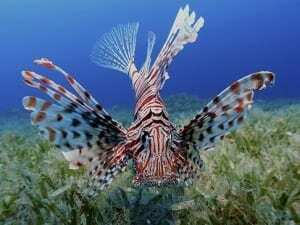 Fun article in the News-Press on lionfish hunting. They are an invasive species, but apparently good eating. “Question: What feels like a combination of the worst trip ever to the dentist, a ruptured ear drum, a dislocated shoulder, a severe burn, a nail through the kneecap, an electrical shock, a bad case of sciatica, and a poke in the eye with a sharp stick, all concentrated in a very small part of your body? 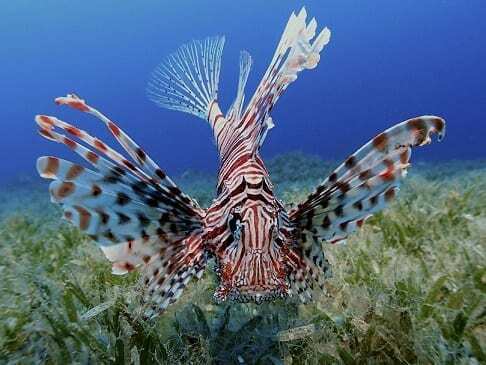 Lionfish stings reporter, reporter eats lionfish.